Hey Craven County, GUESS WHAT?! 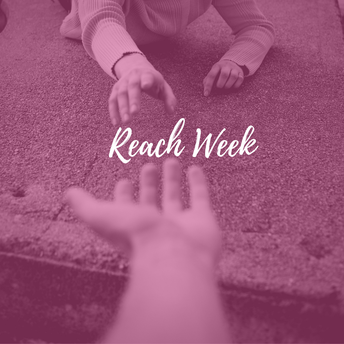 LATITUDE CHURCH is hosting a diaper drive for The EPIC Center for REACH WEEK! 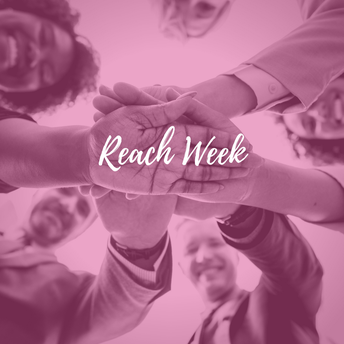 A week where their church participates in reaching out to help people in the community. If you'd rather just donate towards the cause, scroll up and click "Give Online' to make your contribution right away. 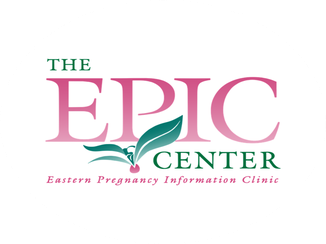 Remember we wouldn't be here helping women facing unplanned pregnancy without support from good folks like you and we are so very grateful!! !